This little system packs a punch. if you're looking to build a new gaming PC (or upgrade the foundation on your existing one) and want to go with AMD, you can save a chunk of money on a bundle deal at Newegg. 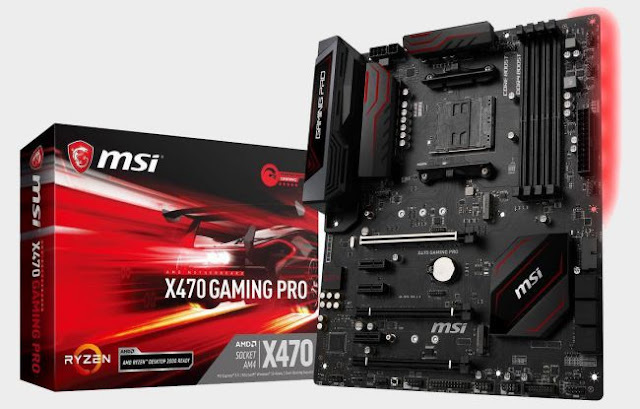 The site is selling an AMD Ryzen 5 2600 processor and MSI X470 Gaming Pro motherboard for $249.98, plus there's a $20 mail-in-rebate available, bringing the price down to $229.98. That's $70 below the combined list price for both items. AMD's Ryzen 5 2600 is a good bang-for-buck option for a gaming PC. It's a 6-core/12-thread part clocked at 3.4GHz to 3.9GHz, with 16MB of L2 cache. The Ryzen 5 2600X is slightly faster at 3.6GHz to 4.2GHz, but this bundle deal is only $10 more than the price of that chip by itself. As for the motherboard, pertinent specs include two PCIe 3.0 x16 slots, a PCIe 2.0 x16 slot, three PCIe 2.0 slots, six SATA 6Gbps ports, two M.2 slots slots, and USB 3.1 connectivity.